New Delhi: West Bengal chief minister Mamata Banerjee, on Wednesday, met UPA chairperson Sonia Gandhi in New Delhi and stressed the need for the Congress to join a united opposition front against the BJP. 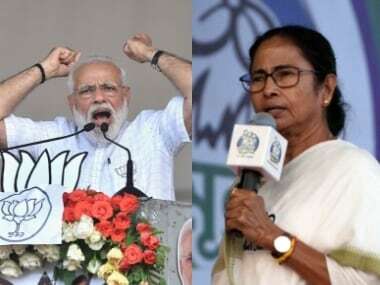 Banerjee said the two leaders discussed the current political scenario and strategies to oust the BJP in Assembly and Lok Sabha elections at the 20-minute meeting at Gandhi's residence. "I told Soniaji that we want the Congress to be a part of the united opposition," she told reporters later. The Trinamool Congress leader said she stressed that the opposition had to come together to fight the BJP in the states. "I told her what the country wants is that there should be a state-wise, one-on-one fight with the BJP. 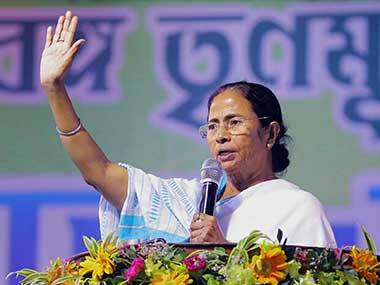 The party that is the strongest in the state should contest against the BJP there," she said. "We want the Congress to win Karnataka because the Congress is strong there," she added. Banerjee said she also discussed the talks that she has been holding with the leaders of regional parties with Gandhi. "We are trying to work together...We want the Congress also to be part of that," she said. The chief minister's meeting with Gandhi was supposed to be held on Tuesday, but had to be postponed because the UPA chairperson was indisposed. 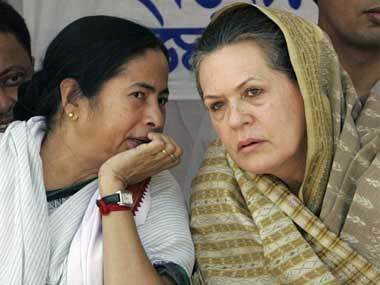 The TMC leader had met several opposition leaders on Tuesday, but did not hold talks with anyone from the Congress. The West Bengal chief minister said the Congress should also help the "one-on-one fight" in the states and added that parties which have an alliance with the Congress would carry on with the tie-ups. "Lalu (Yadav) ji and Sharad (Yadav) ji have an alliance with the Congress. Their alliance will continue," she said, adding that the opposition party which was the strongest in a state should be supported by the others to oust the BJP. She also lashed out against the BJP while talking to reporters. "To finish democracy in the country, the BJP is committing atrocities. Apart from political vendetta, the BJP does not do anything," she said. 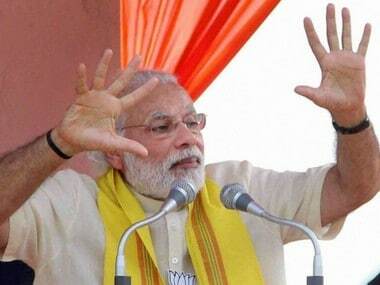 Banerjee added, "I am 100 percent sure that when there is one fight, the BJP will go".